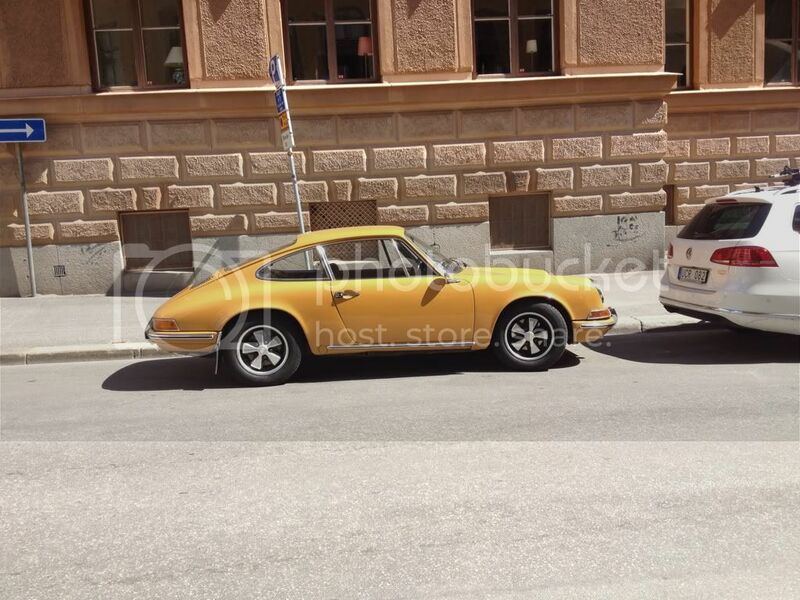 This thread is dedicated to pictures of nice cars spotted in Sweden :) .There are supposed to be quite a lot of them out there! Some other ones from this spring. Great spots. Now how about some Sweden girls. Amazing cars!! Really love the green GTO!